Tyre review data from 14 tyre reviews averaging 84% over 86,300 miles driven. Positive - Excellent snow grip and handling, safe balance in the wet and dry. Negative - Relatively long dry braking, high rolling resistance. Positive - Best winter tyre in the snow, excellent aquaplaning resistance, well priced. Positive - Premium tyres with excellent handling qualities in all weather conditions. Low wear, good price / performance ratio. Negative - Slightly high rolling resistance. Unfortunately we don't have any specific date information for a mid-life update for the Hankook Winter i cept RS2. 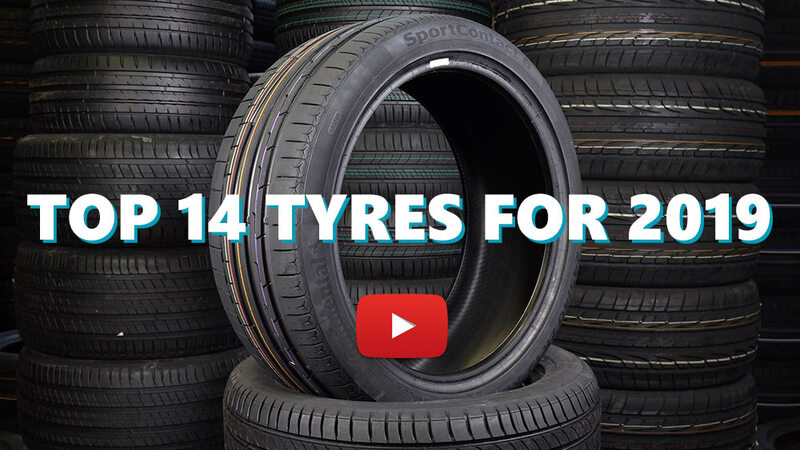 Available in 42 tyre sizes - View all. Have you driven on the Hankook Winter i cept RS2 tyre? Please help millions of other drivers make an informed tyre choice and pick the correct tyres for their car by submitting your review of the Winter i cept RS2. Winter arrived tonight and i got to see how these worked in the snow. i was stuck in a traffic queue with all the cars around be obviously struggling for grip. Being a narrow bendy lane i could not go around. When i finally neared the front of the queue (two hours to travel about a mile and a half), i saw the reason was a hill that cars were struggling to get up. Locals were out trying to push the cars up the hill. I had room to go around now, so i drove up the hill and just drove home. I even had the confidence to stop on the hill to let a tractor out (which was pulling a car). Stunning snow performance. At no point did i feel loss of grip. I even left a new range rover in my wake. These tyres do feel spongier than my previous all seasons. but if you aren't a racer, what does it matter. Excellent in the rain. Aquaplaning seems to be non existent with these (but then my tyres are skinny also). Would i buy these again ? hands down yes ! Final thought - Winter tyres should be a legal requirement at this time of year. If they were i would have been home 2 hours earlier. This is an update of my previous review. I've added some extra miles to the tyres (around 800) in real winter conditions. They are excellent on slush as far as grip is concerned. However, snow grip is average. Worst still, ice grip is rather disappointing, but that's acceptabile for non-stud winter tyres. Overall impression is good, though I would reccommend these tyres for milder climate, where snow is not present full time over the winter season. These tyres were not my first option as I was looking for Nokian WR D4 (which were up for delivery only by the end of November). Dry grip on Hankook was a bit disappointing at first until they started to break-in. 1000 miles later, dry grip seems to have improved. Wet grip has been good right from the start. I haven't had the chance to test them on snow yet. Noise level is a bit on the high side even at lower speed. Overall, I am happy with the choice I've made. Great winter tire for a very good price. Highly recomended for small to medium vehicles. Suites for more asphalt driving than snow, but it still handles the slush and snow very well.